All matches of the Hero Gold Cup slated to kick-off at the Kalinga Stadium in Bhubaneswar from Saturday (February 9, 2019) will be streamed live on Hotstar. 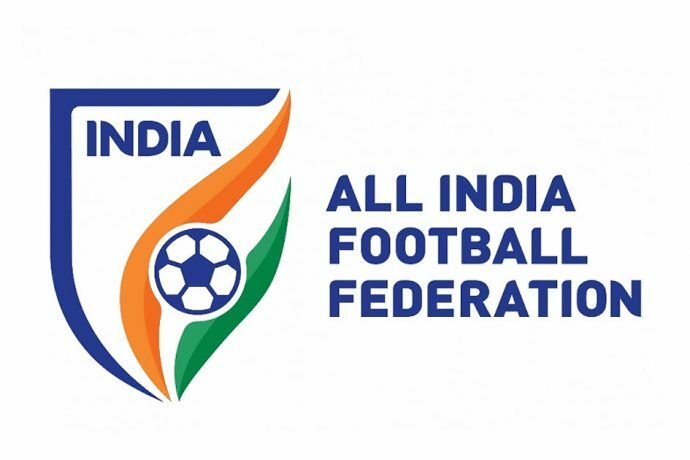 Besides hosts India, the tournament will involve Senior Women’s National teams from Myanmar, IR Iran, and Nepal. India begin their campaign against IR Iran on the opening day at 7pm. The Indian women, coached by Maymol Rocky are currently preparing for the second round of the AFC Olympic Qualifiers slated to be held in April. They are currently unbeaten in the last 4 Friendlies against Hong Kong and Indonesia, and will also be playing in the SAFF Women’s Championship in March.